Black unassembled trays for standard Jewel Cases. Each tray holds one disc ensuring that it doesn't move. 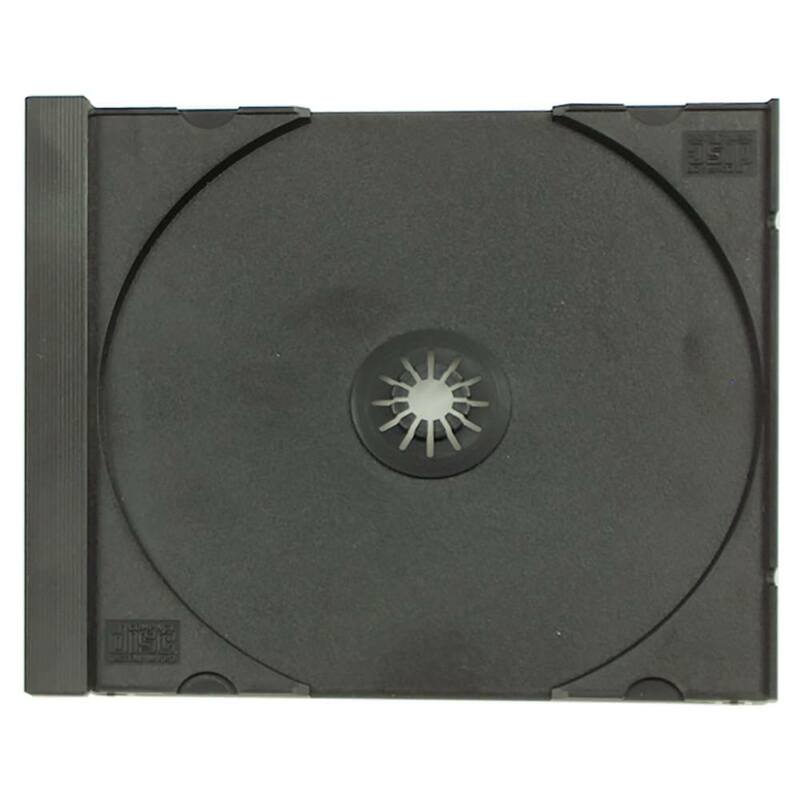 Holding a single disc, these unassembled Black Trays for Jewel Cases are great for DIY assembly or automated Jewel Case machines. This product is double boxed during shipping for added protection. Black Tray only, does not come with clear box.